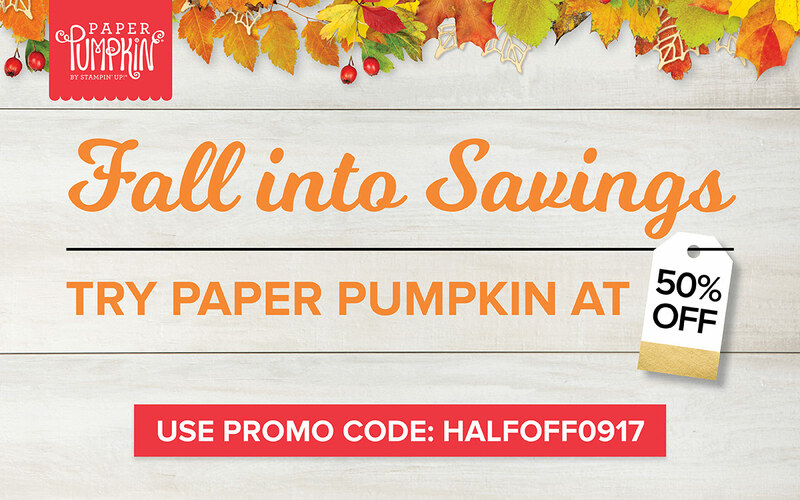 Fall into savings with Paper Pumpkin. 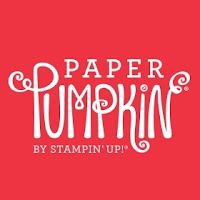 This month you can sign up for Paper Pumpkin and pay only half. 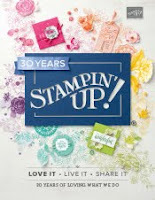 Stampin Up is offering a 50% coupon for new subscribers. Usually Paper Pumpkin is $19.95 a month, but this month if you sign up you get 50% off of September Paper Pumpkin. 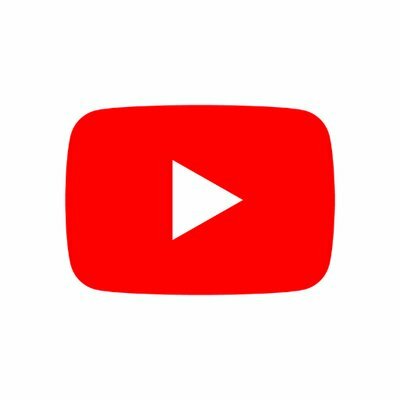 You have to sign up between August 11-September 10 , 2017. Paper Pumpkin is a monthly surprise. You'll receive a box every month in the mail and it's different every time. 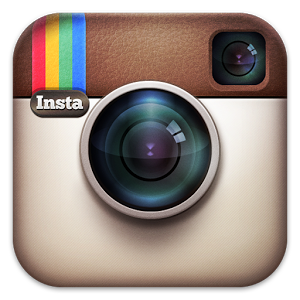 You will receive what you need to make either cards or 3D projects (boxes, goodies bags, etc). And it has everything you need to complete the whole project. 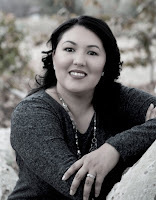 If you don't have a demonstrator currently I would love to earn your business.